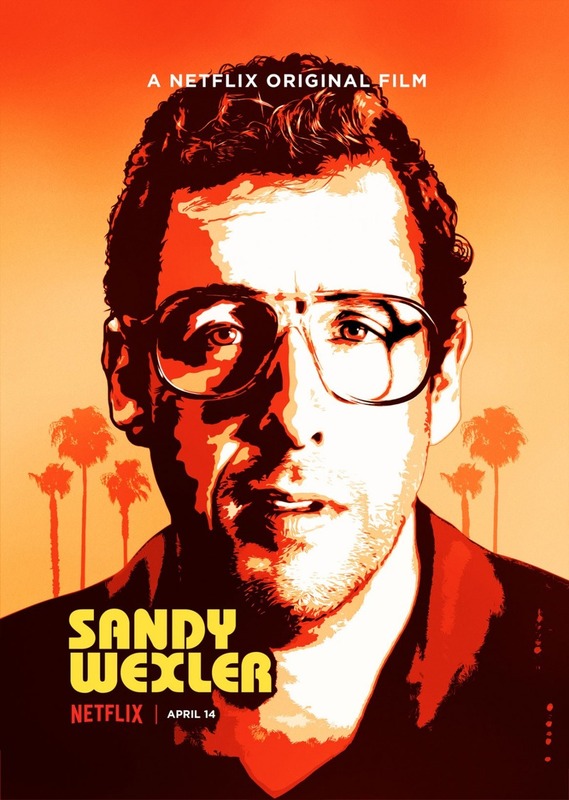 Sandy Wexler DVD and Blu-ray release date not announced. As a talent manager working in L.A. in the nineties, Sandy Wexler seems to have his life together. Although he represents a rag-tag team of performers, everything seems to be happening in a predictable order that he can control. But then he meets Courtney, and suddenly everything is different. Discovering the out-of-this-world, incredibly talented singer at a theme park completely turns his life around. Over the next 10 years, he will evolve in ways he never anticipated. DVDs Release Dates is the best source to find out when does Sandy Wexler come out on DVD and Blu-ray. Dates do change so check back often as the release approaches.